Hilton Head Island’s real estate market is changing. No longer a buyers market and not into a sellers market, we now are in the middle. This means for buyers and sellers the next one for sale may be a little higher in price, a little less negotiable and will most likely sell faster than the last one. 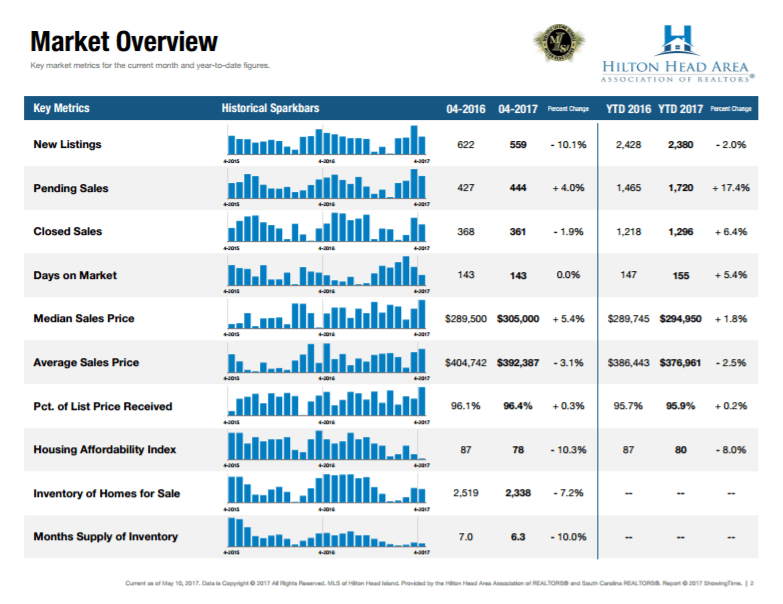 Click here for market advice for our buyers and sellers.